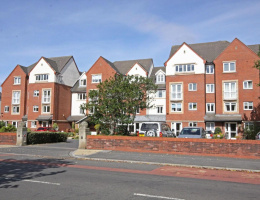 Conveniently situated for Churchtown Village, passing bus routes to Lord Street and the Southport Town Centre. 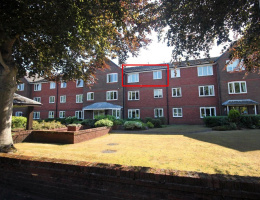 A one bedroom retirement flat offered for sale with no chain delay. 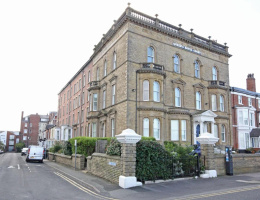 Retirement property IDEAL for Southport Town Centre. Property features views over Lord Street. 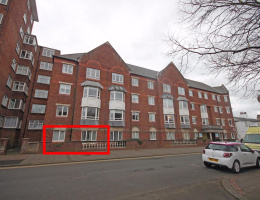 An IMMACULATE one bedroom RETIREMENT flat, situated on the SECOND FLOOR of this popular purpose built development with views to HESKETH PARK. A one bedroom flat conveniently situated for Southport Town Centre with allocated parking for one vehicle. 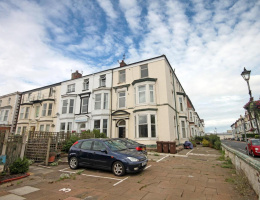 IDEALLY situated for Lord Street, the Promenade and Marine Lake. 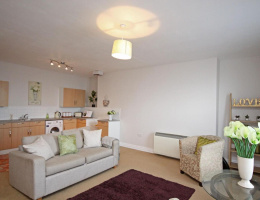 Purpose built retirement flat with 75% shared ownership.